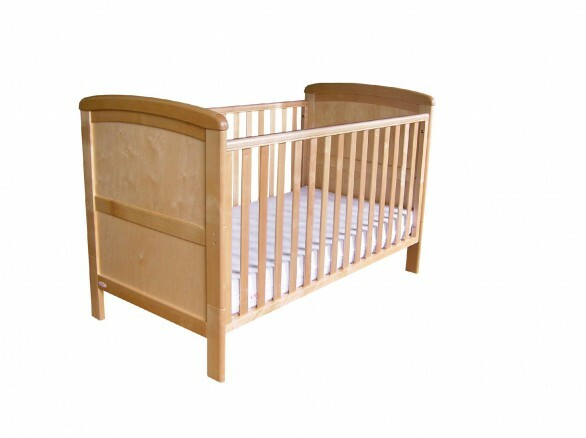 We offer a selection of high quality products to suit all needs. 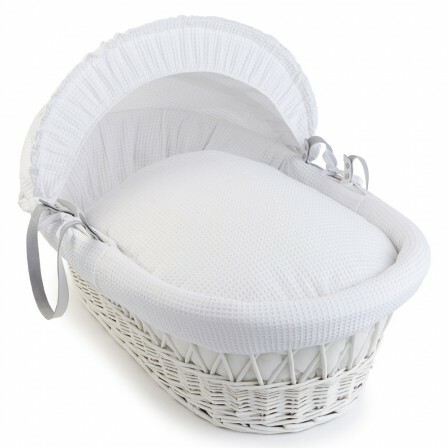 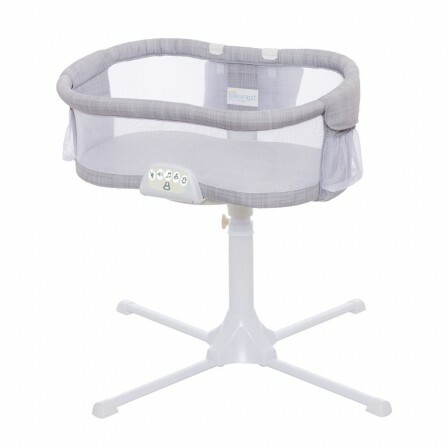 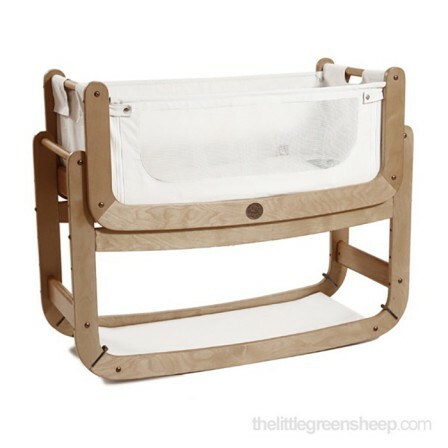 Whether you are looking for a bedside crib for feeding your baby during the night or one that can be moved around the house with you, a moses basket to take to the grandparents or a cotbed which will grow with your child. 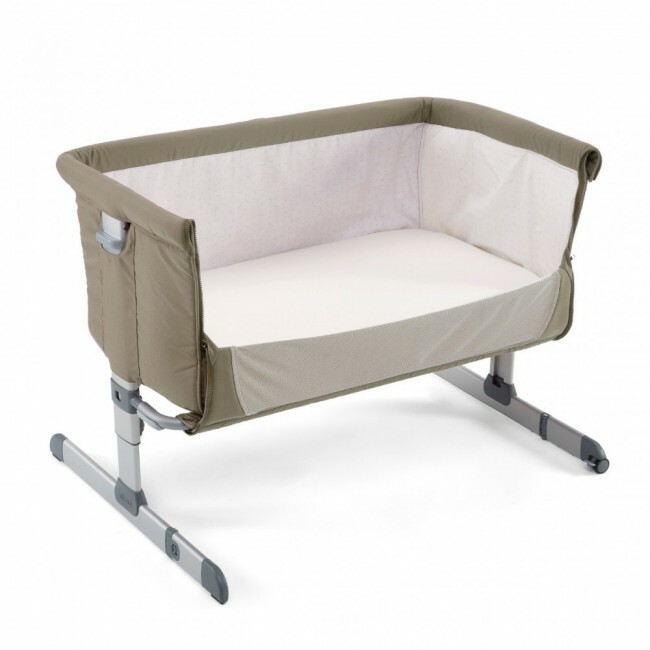 Whether you are looking for a luxury pocket sprung cot bed mattress or a replacement mattress for a hand-me-down cot…we have it all.